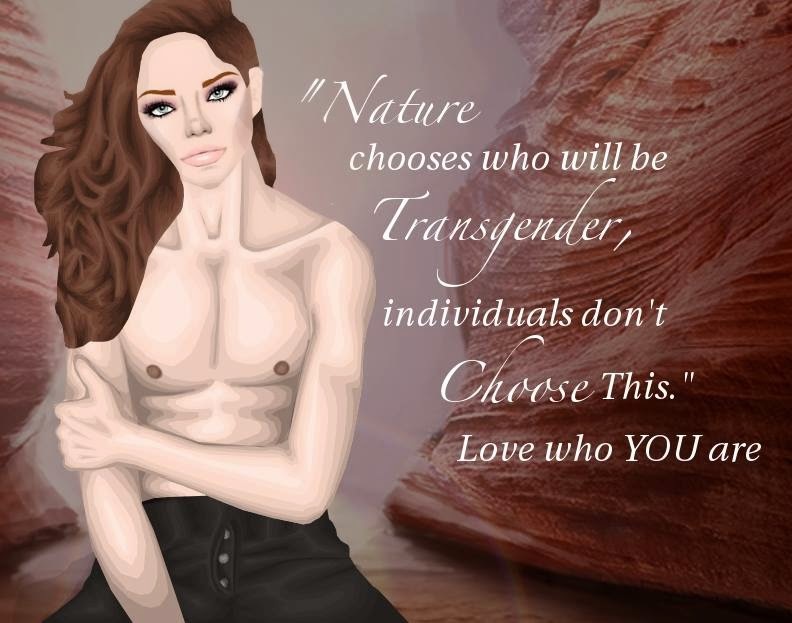 A while ago I was in a competition called Destination Stardoll, task two was to create a motivational ad that focused on society issues, I chose to make a pro-trans ad, although the quality doesn't live up to my current standards, i can't deny that i still love this piece of work, specially because of the message. 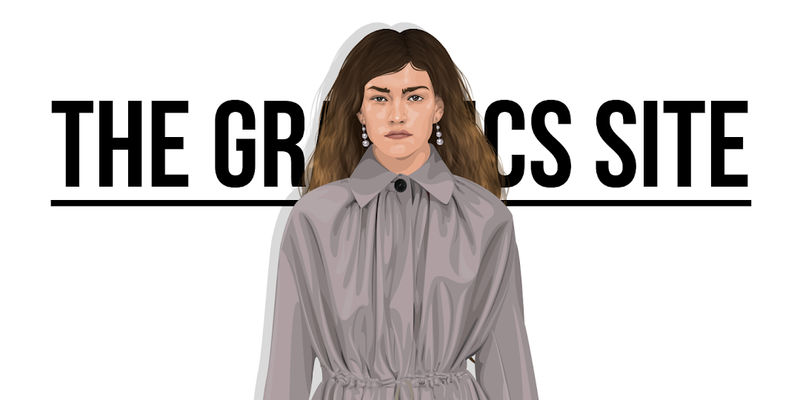 I really hoped Destination Stardoll had continued! You and kimmy would have rocked it! I love this graphic and I love the message behind it! The quote is perfect, you did so well with it. And I'm alive... Surprise! Lol... I feel really terrible about this, I wish I had time to continue with Destination SD... Hey, maybe in the future I'll be able to continue with that. I do remember your entry for this task, and even now I absolutely love it. The matter hits really close to me, considering the amount of LGBQ in my community. I've always felt strongly in equal rights, and I think you've definitely done that justice with this. Oh my!!! I'm so glad to see you survived! Me too it's a great project from another great member in this industry, I'm so happy you feel that way because I really put a lot of personal motivation into this graphic, I wish it could have been reviewed but regardless im glad I have this platform now where I'm able to share it (: Thank you so much!